Operating Company Elvoline S.a r.l. 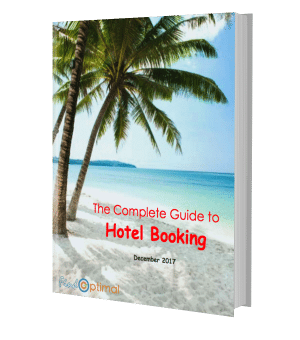 Description Elvoline is a young online booking website using the latest technology and a network of international partners globally. 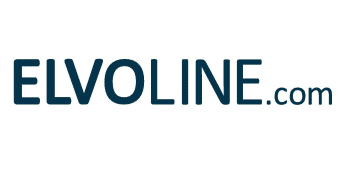 History Elvoline was founded in 2013.